10th, 12th, டிகிரி படித்தவர்கள் வேலைக்குத் தேவை,10th, 12th, Degree holders are wanted. If women chooses to adopt Yogasana and Pranayama as part of her way of life, she can bring perfect balance in body and mind and she will get to know how to conquer obstacles and fulfil her tasks more efficiently without getting disturbed.,We offer a well trained female teachers for female students. Yoga will Improved sleep,Reduced stress,Increased strength, flexibility and endurance,Decreased lower back pain,Decreased nausea,Decreased carpal tunnel syndrome,Decreased headaches,Reduced risk of preterm labor. When do yoga it will Develop body awareness,Learn how to use their bodies in a healthy way,Manage stress through breathing, awareness, meditation and healthy movement,Build concentration,Increase their confidence and positive self-image,Feel part of a healthy, non-competitive group. Individuals who are hard pressed for time and are unable to travel to a yoga centre can benefit from yoga asanas right at their homes. We visit homes and teach yoga to suit the requirements of individuals at their convenient time. The yoga are done in the living room or also in their garden amidst greenery. Children are full of life and have so much to give. 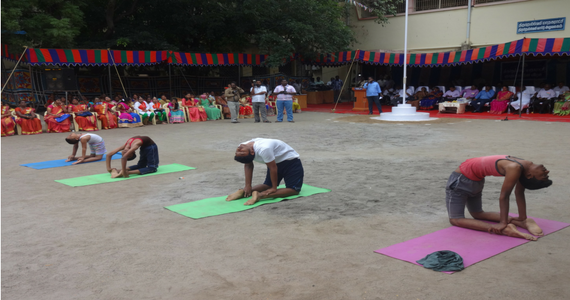 Imayam Yoga visits schools in Tirunelveli and teaches the little ones yoga asanas. 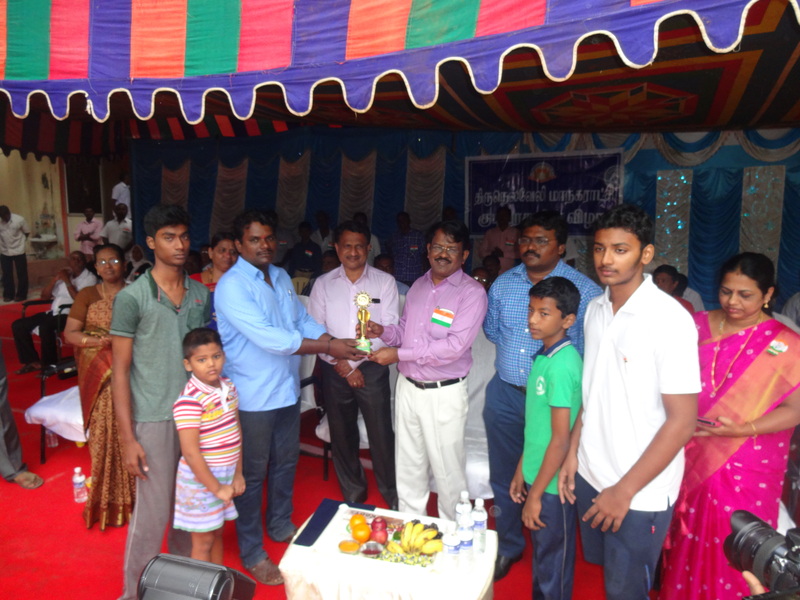 He mentors them over a few weeks and they are ready to perform simple to complex asanas on their Annual day/sports day and Yoga Demonstration. The performance of the children is astounding and makes every school and parent proud. Teachers Training program is conducted during weekends for a duration of 60 hours. 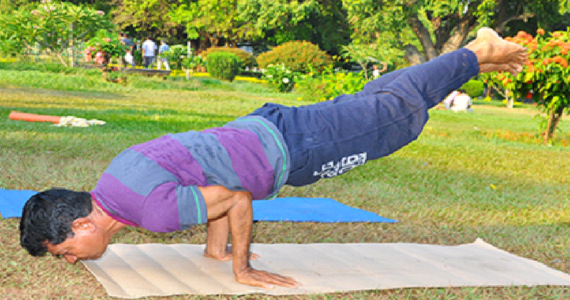 The trained person is geared up to go out and impart his knowledge on yoga and teach those thirsting for it. Many educational institutions are in need of yoga in their campuses for their children but it is a dream unfulfilled. 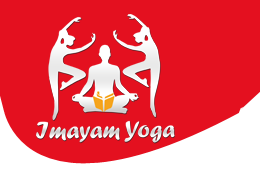 Imayam yoga centre fulfils their desires and reaches out to the enthusiastic children by way of teaching yoga and also ensuring that they are trained in team work and harmonious living in the school. Snacks and refreshments at no cost are provided to the kids.  Helping hands are needed to reach out to many more schools and their children. Do pitch in and do your bit. Spiritual Guide, is the root of the spiritual path and the foundation of all spiritual attainments.